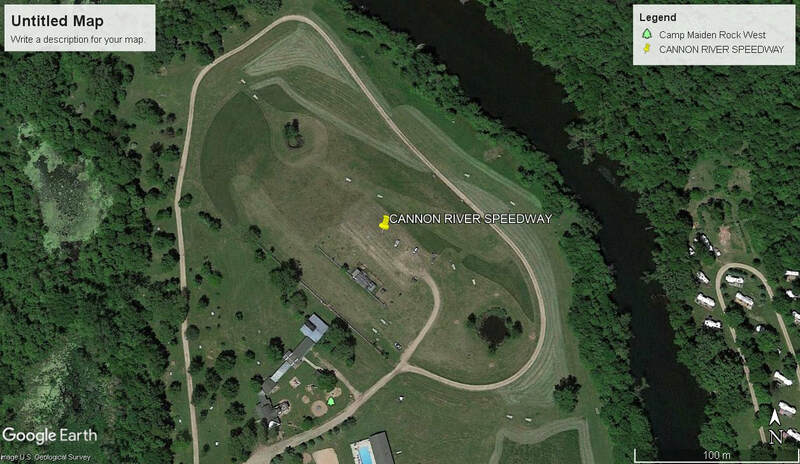 Cannon River Speedway opened in 1968 as a 3/8 mile dirt oval speedway, The track featured tight corners and long straights. 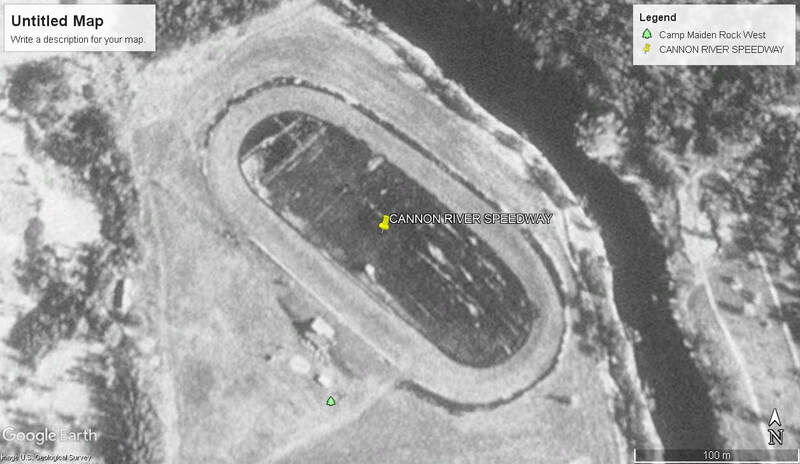 Running on a Friday night the track ran Hobby Stocks, Late Model Sedans and also Sprintcars. The Speedway closed in 1980.